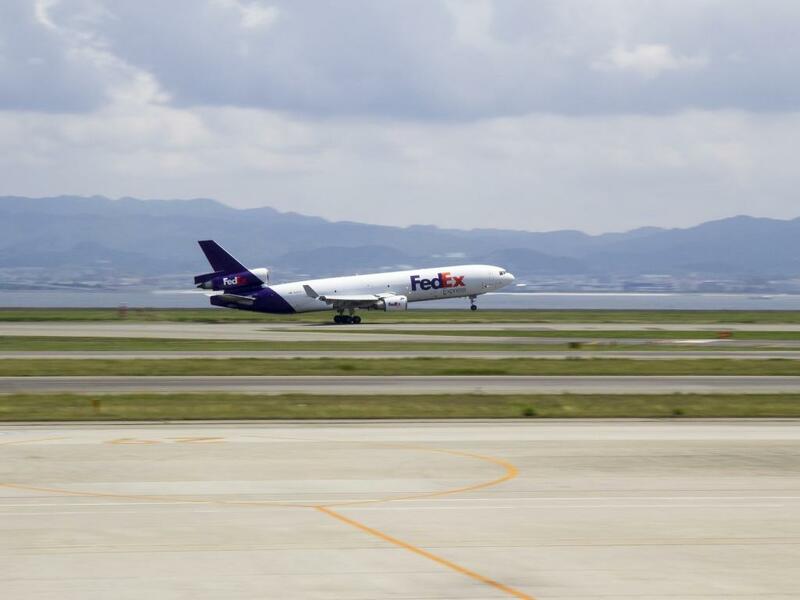 Multiple concerning metrics impacting FedEx Corporation (NYSE: FDX) are "valid," but the bullish case for the stock can is still justifiable, according to Credit Suisse. Analyst Allison Landry maintains an Outperform rating on FedEx with a price target lowered from $307 to $263. The more logical conclusion from recent woes is that investors can "kiss good-bye" the prior Express operating income guidance of $1.2 to $1.5 billion in 2020 and a path to $20 in EPS at the same time, the analyst said. FedEx shares are now pricing in $16.20 in EPS in fiscal 2019 and $18.30 the next year, which implies a valuation of less than 12 times 2019 consensus estimates and 10.5 times 2020 estimates, Landry said. The recent drop in the stock and lower valuation creates a "tactical long opportunity" due to "relatively limited" further downside potential, she said. 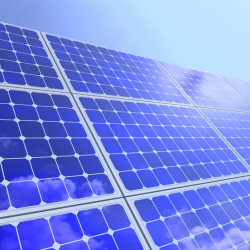 A 2019 EPS estimate of $17.06. A tax rate of 25.5 percent. Mid-to-long-term EBIT growth of 4.5 percent per year. A return on incremental invested capital of 40 percent. A discounted rate/required return of 8.95 percent. 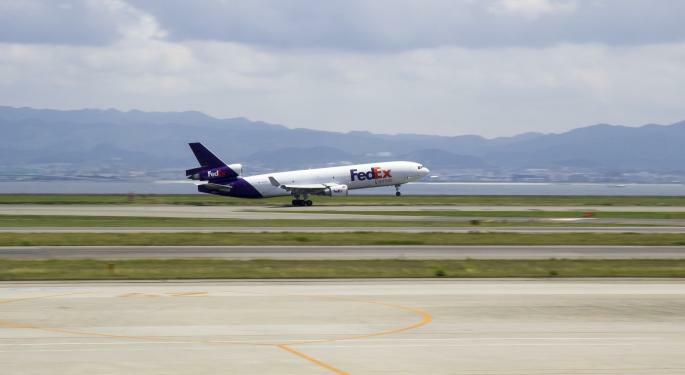 FedEx shares were trading slightly higher at $189.69 at the time of publication Wednesday.